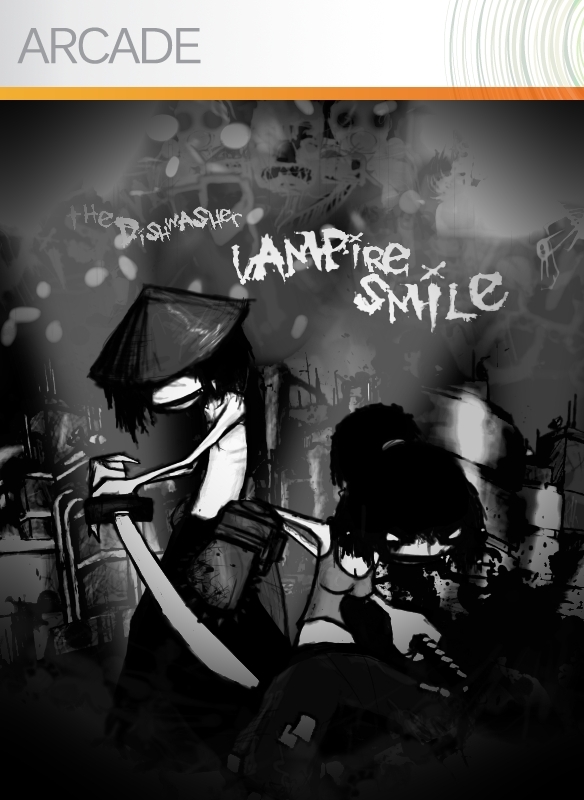 The above image speaks for itself, Ska Studios have finally revealed the release date for The Dishwasher sequel Vampire Smile. 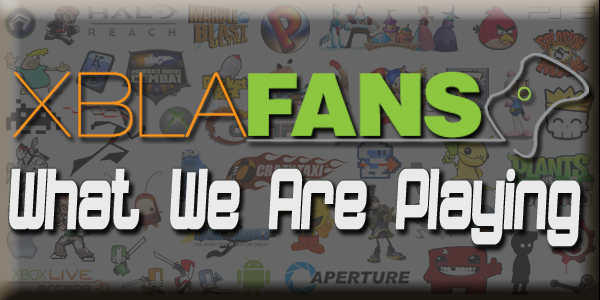 Players can get the game on April 6th for 800 Microsoft Points and in a unique (for an XBLA game anyway) twist it will have 3D support. 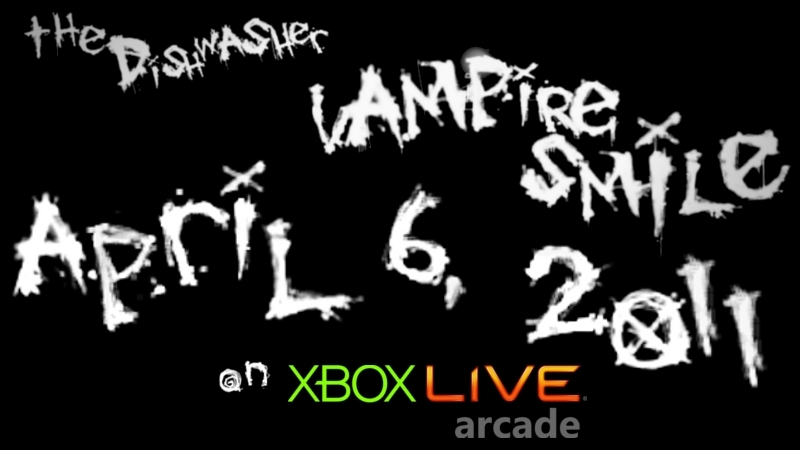 Vampire Smile will also be playable at PAX East, so if you’re attending and simply can’t wait till April be sure to head Ska Studios booth and check it out.